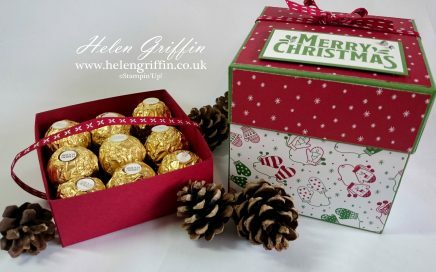 Welcome to the last day of Christmas in July…today we are making a layered box with trays for Ferrero Rochers or any other treats you fancy. 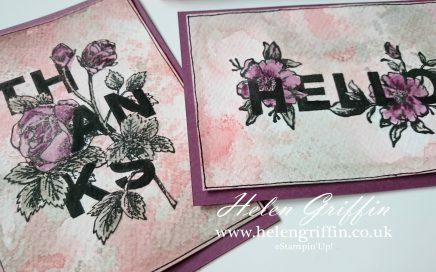 Moving on from Saturday’s blog hop, here is the tutorial on how to smoosh with the brand new Floral Statements from Stampin’Up! 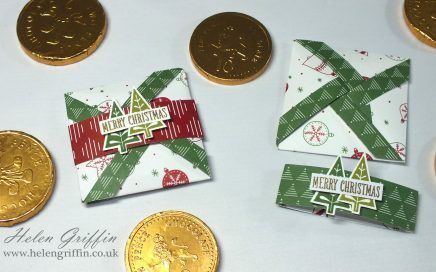 If you go on a hop today, you’re sure of a lovely surprise! 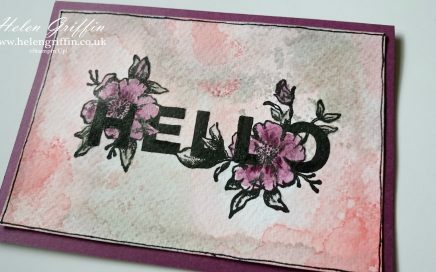 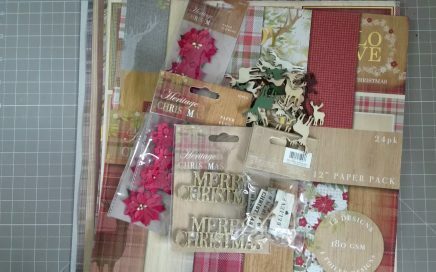 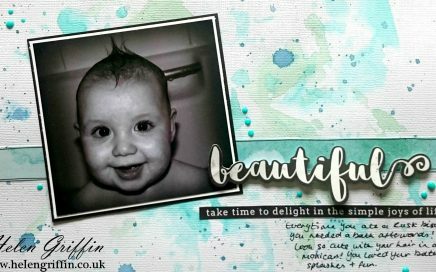 Please join us for this month’s blog hop and instead of working from a sketch, we were challenged with a colour scheme. 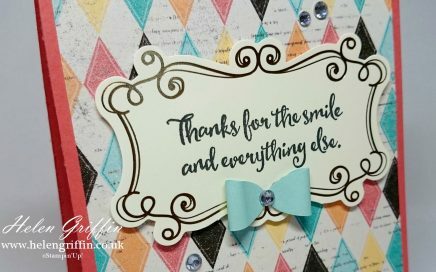 Elegant Anniversary Card With Number of Years | Stampin’Up! 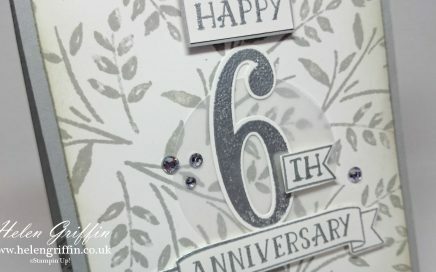 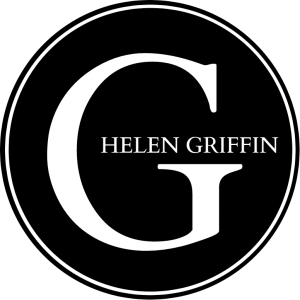 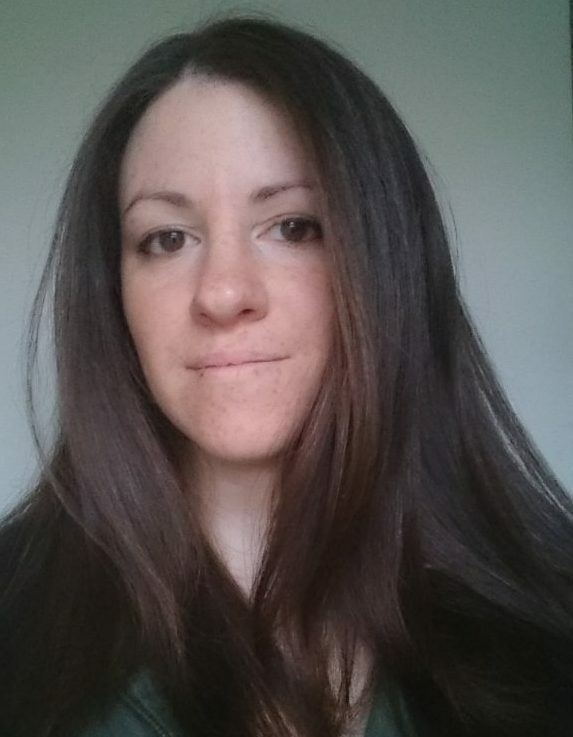 Last week, I celebrated my 6th wedding anniversary….why the card said ‘again’ inside? 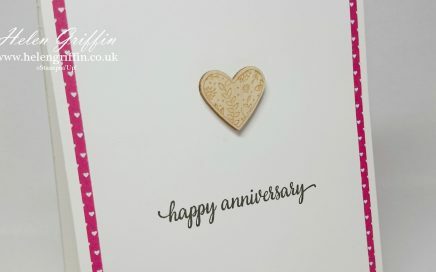 It’s actually our 17th year together and we celebrated our ‘6th’ a very long time ago! 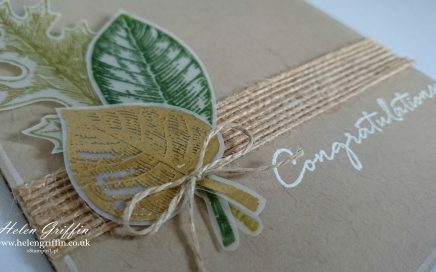 Vellum Vintage Leaves Congratulations Card | Stampin’Up! 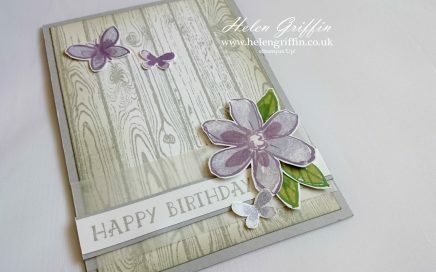 I have a card that is very simple and quick to make today. 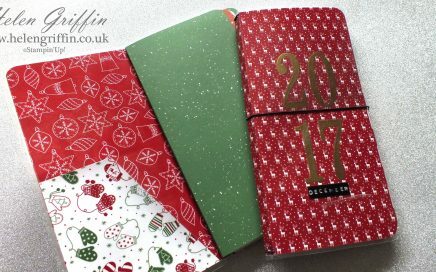 Simple, but beautiful. 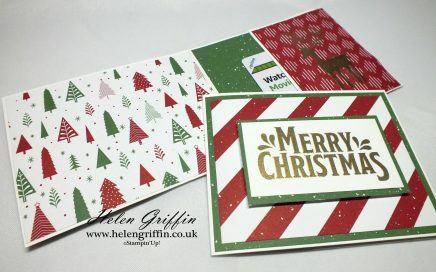 This project originally started as something else – which is turning out to be quite a habit! 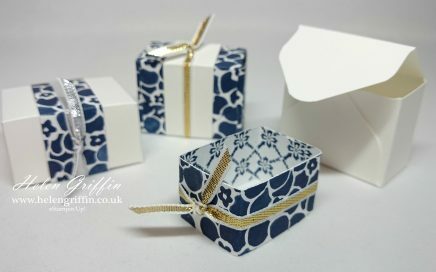 So this one turned itself into a wedding favour, but don’t worry…the original idea is still in my head and will appear at some point. 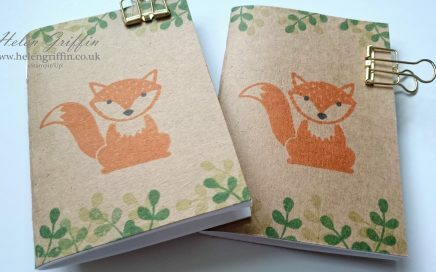 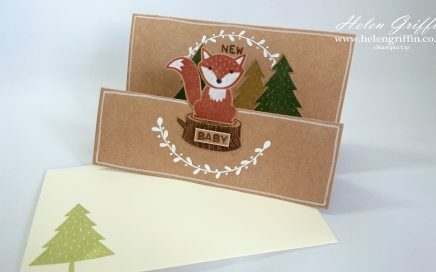 Woodland Stepper Card With A Little Foxy | Stampin’Up! 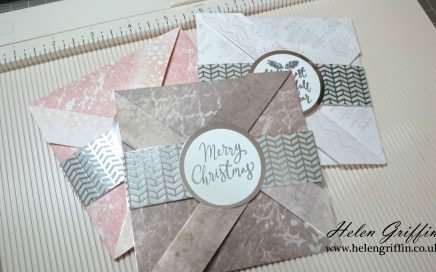 This card is very easy to make with just a few score lines and coordinates perfectly with last weeks satchel – the perfect pair to give away. 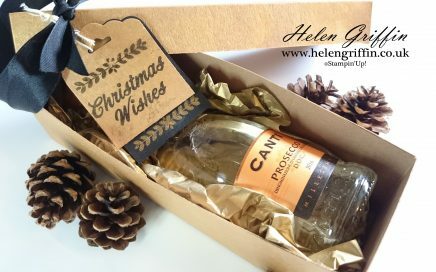 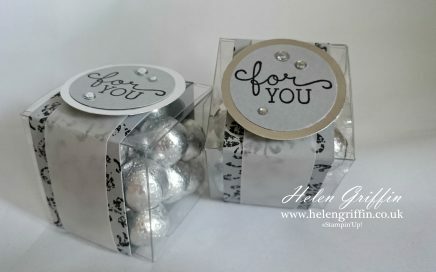 Stampin’Up!’s Clear Treat Boxes are ideal for making favours and treat boxes – you can have a bunch of treats ready to go in no time at all.